Affiliated with the Diocesan ECW and the National ECW, its dual mission is to lead St. John’s outreach efforts to the community and to provide fellowship within the parish. Outreach efforts include both donations and working with community programs. The ECW donates annually to more than fifteen non-profit groups, including the Diocesan Book of Remembrance and Episcopal Charities of LI, a Diocesan outreach program. It also adopts at least one family at Christmas, prepares meals for the homeless, collects Back-to-school supplies and used coats for the needy both for distribution in the Fall, and sends six local children to Camp De Wolfe every summer. 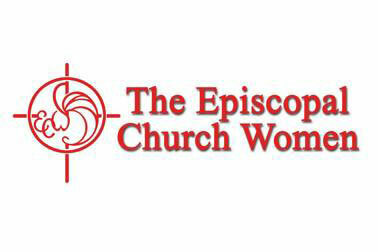 All of the women in the parish are de facto members of the ECW, whose board consists of one member from each of St. John’s guilds and organizations.